Organization of a workshop with the Belgian participants. New members have been integrated in the working group thanks to the Conference carried out on the 1st of September 2012 (Retrouvailles). 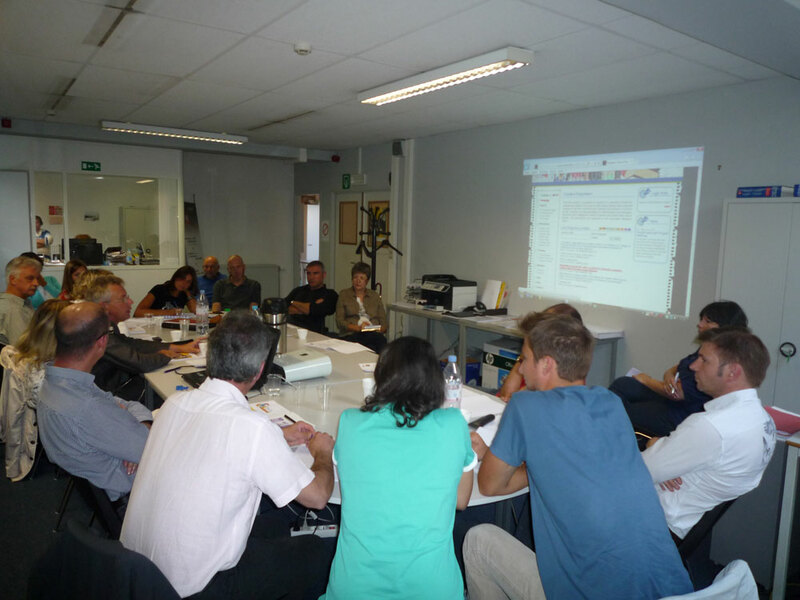 During the workshop, the activities planned for the school year 2012-2013 were presented to the working group. The new members presented their experiences to the other participants. 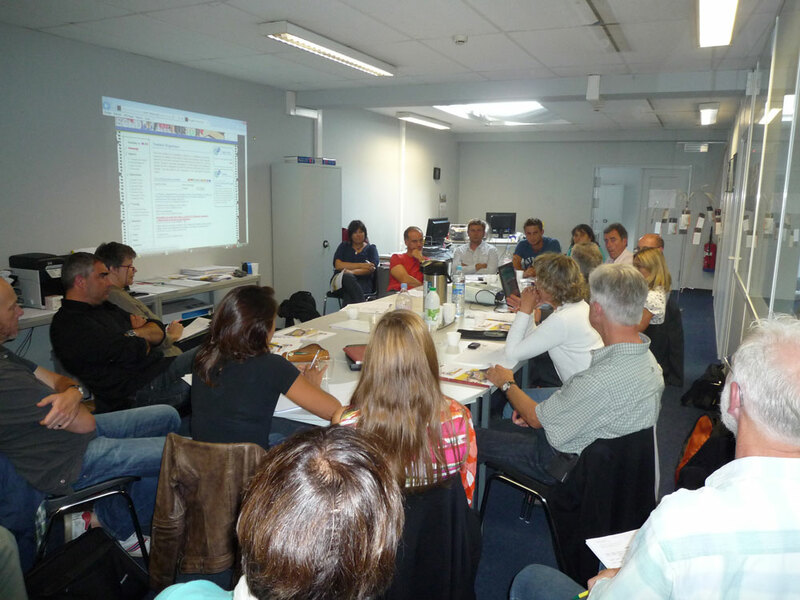 The working group set up to manage the project activities in Belgium and new participants: teachers and headmasters from primary and secondary schools,counsellors (health and welfare centres, legal aid services...), representatives of public authorities (School Mediation Services, Catholic education Services), etc. Preparation of the school year activities and involvement of new participants.